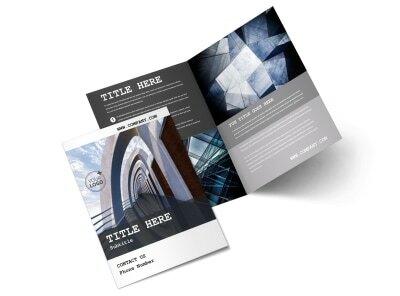 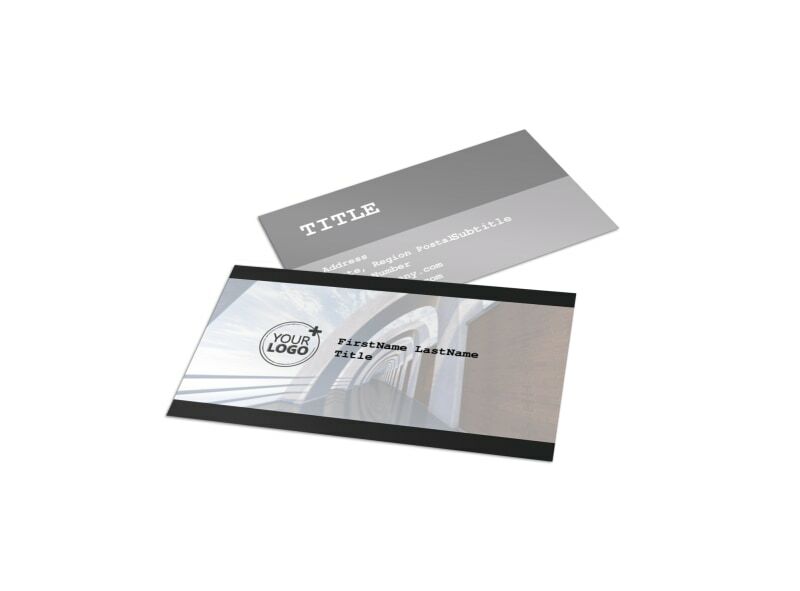 Customize our Modern Architect Business Card Template and more! 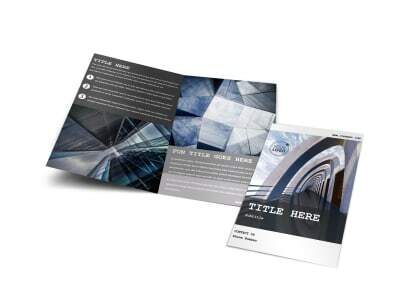 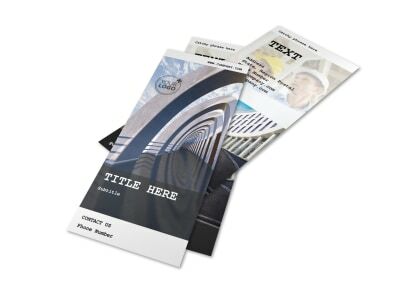 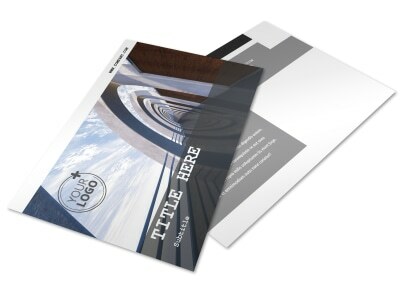 Designing beautiful things is your forte; helping you create modern architect business cards and other printables quickly and efficiently is ours. 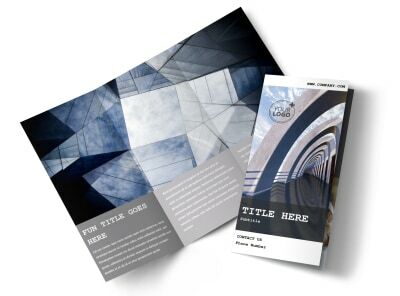 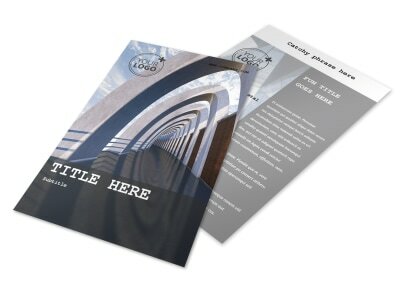 Get ahead of the leaders in your niche with custom business cards you design in minutes using our online editor and templates. 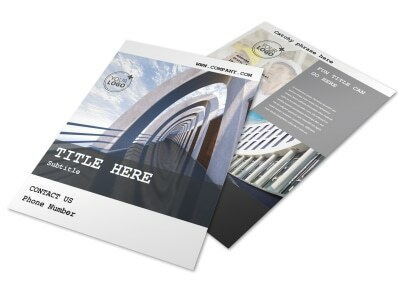 With a few mouse clicks, add your contact info, logo, and other design elements that will stand out in prospects' hands. 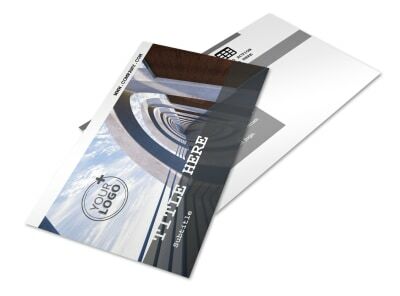 Get busy today!